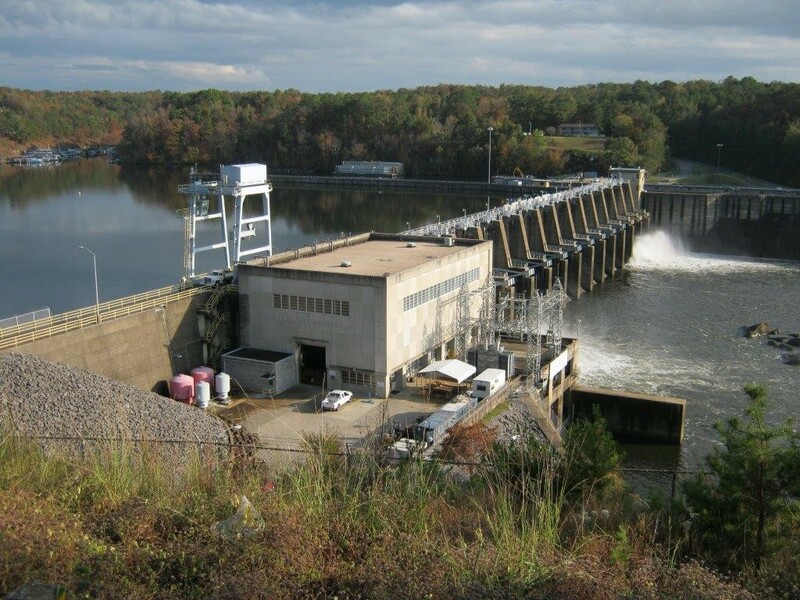 We specialize in the hydro power industry. © Hydroelectric power | Hydro consulting & Maintenance Services | All Rights Reserved. Website by: Pennwell Marketing Solutions.